With services for bathrooms, kitchens, living rooms and bedrooms, RQS Renovation can dramatically change your home’s interior. We can update outdated features, create more living space and enhance the general livability of your home. 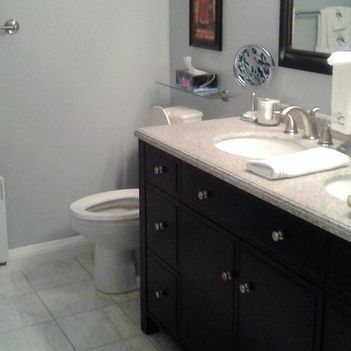 Our team never forgets that it is your home and we make every attempt to keep work areas as tidy as possible. 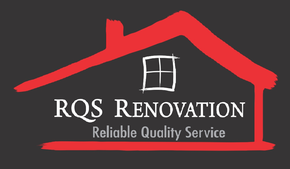 All interior renovation services come with RQS Renovation’s four-year guarantee. 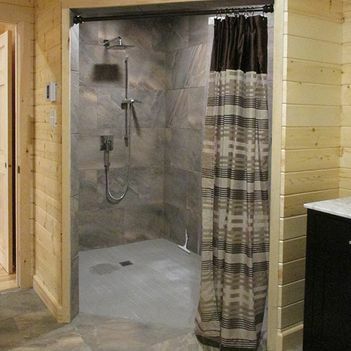 Scheduling a kitchen or bathroom remodel is one of the best ways to reinvest in your home. With added looks and functionality, you’ll also appreciate it that much more! 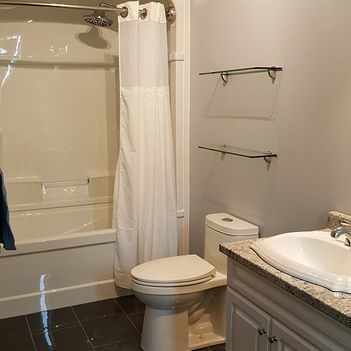 RQS Renovation can help by installing backsplashes, tubs, showers, fixtures and other kitchen or bath updates. Get started on your interior renovation — call us for a free quote, today!